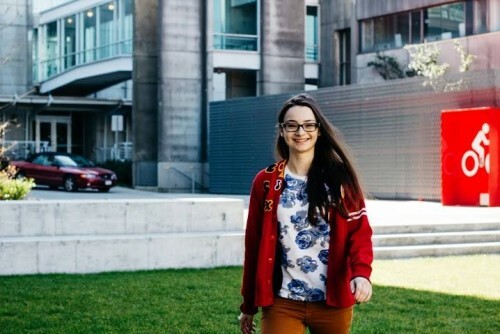 The Cerebral Palsy Association of BC proudly offers 10 bursaries of $1,000 each, to any eligible student 17 years and older, with CP, that is currently enrolled in an institution of higher learning, and is planning to continue their studies the following term. Please note that even if a student has been awarded monies through this fund before, they are still eligible to apply. 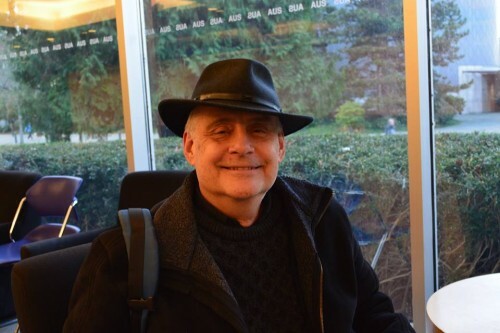 The application and criteria can be found on the Cerebral Palsy Association of BC’s website. Applications must be received by August 14, 2015. Please contact the office at (604) 408-9484 or toll free at 1-800-663-0004 if you have any questions. The National Educational Association of Disabled Students (NEADS) is seeking applications to its board of directors in four positions: Quebec Director, Manitoba Director, Saskatchewan Director and Territories Director. All persons interested in a position on the board must be regular members in good standing, that is students with disabilities enrolled in a Canadian post-secondary institution or recent graduates with disabilities who have graduated within the last five years. No prior participation in the disability or student movements is required to join the NEADS Board. Members who have strong skill sets in governance, fundraising, social media and membership/partnership outreach are especially welcome. Any interested and enthusiastic NEADS member with relevant skill sets and a strong work ethic is encouraged to seek a board position. Board members will attend a minimum of 12 teleconferences per year, each lasting up to 2 hours, as well as 1-2 in-person Board retreats per year, dependent upon funding, that typically run Friday-Sunday. Board members are also expected to serve on at least one committee, and attend regular committee meetings by teleconference as required. Communication within the Board is primarily by email and telephone; members are also expected to keep up-to-date with and respond to, as necessary, all correspondence. Note: Prospective Board members may come from a variety of backgrounds: for example community service, student leadership, provincial and regional committees, etc. 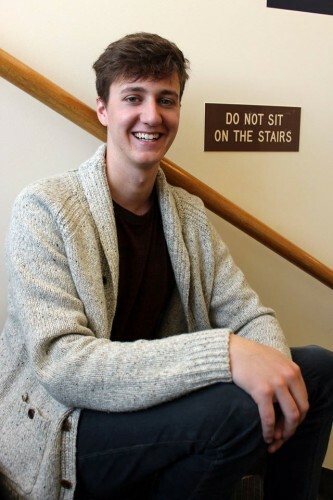 ; or may come from none of these backgrounds. Although specific skill sets are not required, prior experience in Board governance will be a strong asset. Interest in, and experience with, establishing regional and national projects, programs; grant funding and financial management would also be an asset. A strong commitment to participate and engage in board business. All interested members are encouraged to apply; you must have a willingness to learn and apply that learning while on the Board. 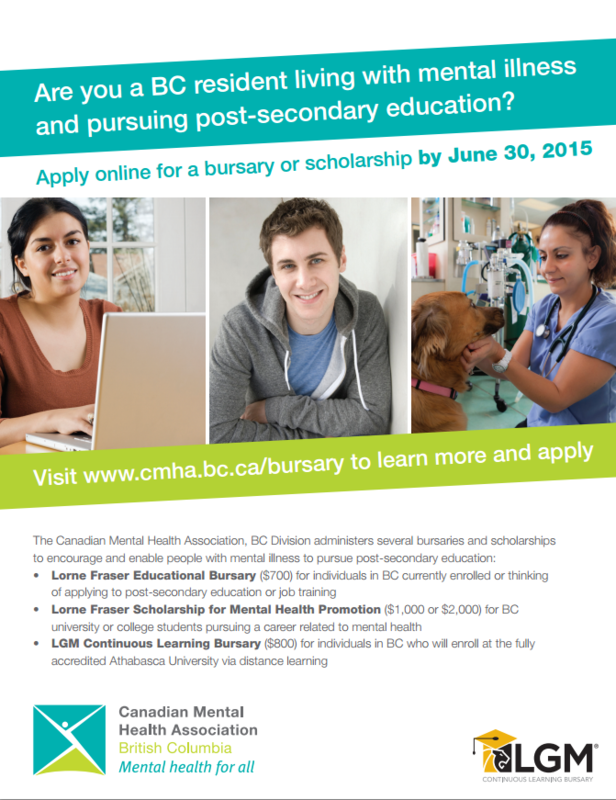 For more details about each available bursary or scholarship can be found on the Canadian Mental Health Association’s website. For a larger view of the above flyer, click here. How much screen time should your little one(s) receive? Should you speak English or your first language with your child(ren)? These are questions that Vancouver Coastal Health can help you answer. VCH has a catalogue of health education materials that you can read online or print at home. 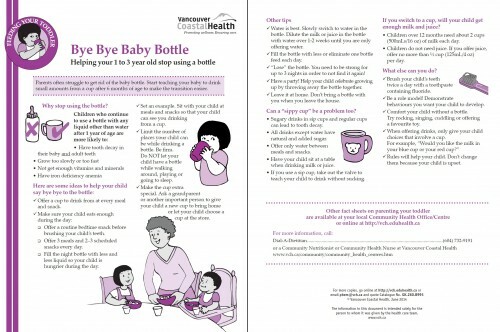 You can find a reference sheet on helping your 1-to-3-year-old stop using a bottle above as an example. Most of them only take up a letter-size paper or double-sided on a letter-size paper, which you can then put up on the fridge or a bulletin board for reference. The resources catalogue includes information for children of all ages, women’s health, LGBT2S health, among other topics. The printable materials also come in a variety of languages, including English, Chinese, Punjabi, Spanish, Vietnamese, Farsi, and Korean. 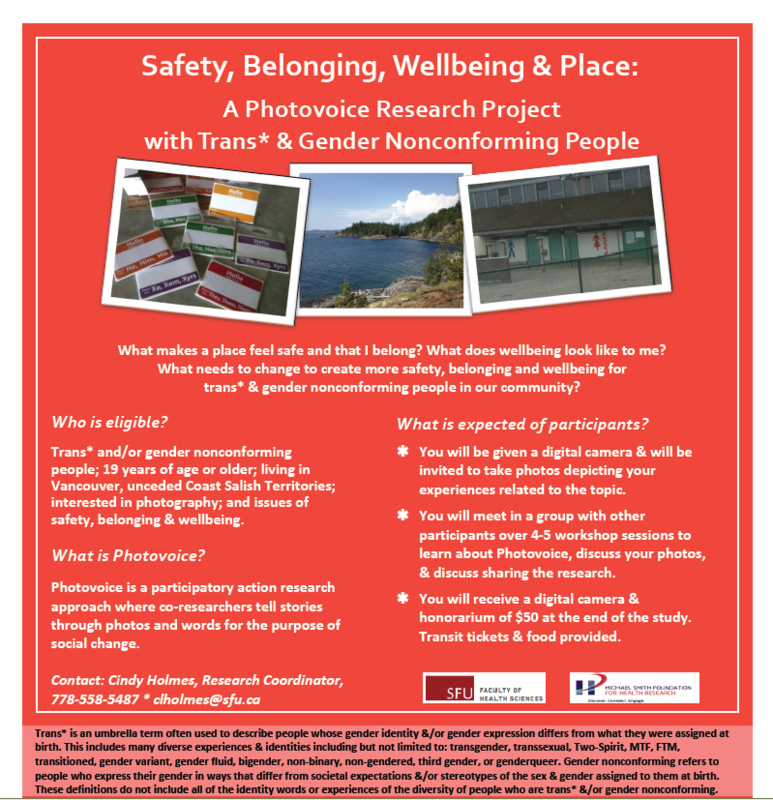 You can find all the printable resources at http://vch.eduhealth.ca/. From tasting delicious Menchie’s Frozen Yogurt to getting sweaty at the Hot Box Yoga, Westbrook Village has an array of shops, restaurants, and services for you and your family—all at a discount. If you and your family live at Chancellor Place, Hawthorn Place, East Campus, Hampton Place, or Westbrook Place (Westbrook Village), you are eligible to apply for a UNA Access Card. With an Access Card, you can receive discounts at a variety of stores in Westbrook Village. Below are some highlights. Blenz Coffee: You can always get a free upsize on any Blenz drink. The Hot Box Yoga: You can drop in for a free yoga class if you are a new customer. Westbrook Eyecare: 15 percent off contact lenses and 30 percent off all eyeglasses and sunglasses. Menchie’s Frozen Yogurt: Get 10 percent off—It’s not much, but if you love yogurt, the savings add up! To see the full list, please visit http://wesbrook.app2.thoughtshop.com/unadiscounts. 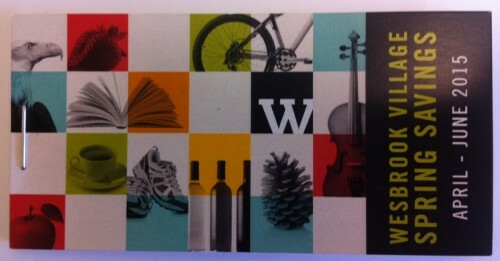 You can take a free Westbrook Village coupon book at many of Westbrook events (See picture above). Coming up with a new set every season, the April to June Spring Savings coupons features buy one get one free at Blenz Coffee, 15 percent off shaved ice at Chef Hung Taiwanese Beef Noodle, free cookie with the purchase of a sandwich at Doughgirls Comfort Kitchen and Bakeshop, among others. You can find a list of upcoming Westbrook events at http://www.wesbrookvillage.com/. To find out which events will have coupon books available, please call (604) 228-2025. Vancouver has a diverse group of parent bloggers, covering topics from road trips and activities to crafts and recipes. 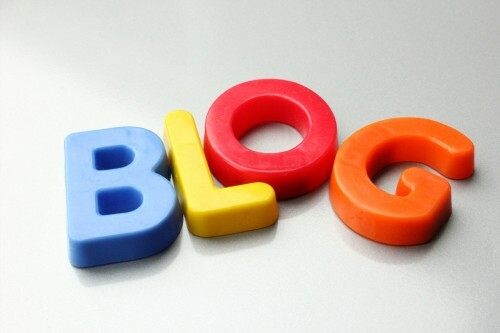 Below is a selection of blogs we love and would like to share with you! Discovering Parenthood: Tamara Goyette blogs about a variety of happenings in her life, but her travels with her husband, Jason, and their daughter, Evie, are full of vivid photos and tips. Who knew you can see a house full of barn owls, watch all different kinds of birds (most notably eagles and hawks), and stroll by Nicomekl River, located in Surrey, at Elgin Heritage Park! Pint Size Pilot: If you like the beach, the snow, or adventures, Tara Cannon is the blogger for you. From a hand-picked catalogue of baby and toddler beach essentials to kid-friendly travel spots, she’s got going out with your baby(ies) covered! Daddy Blogger: Ricky Shetty and his family went on 15 trips in 3.5 years, including one to the Whistler Children’s Festival. Aside from all their trips, Ricky also writes about how to select a perfect family portrait photographer and reviews products such as a wearable book! Keeping the Me in Mommy: Renata agrees that having focused crafting sessions is not always possible with a three-year-old and a one-year-old, but she has never stopped trying. From decorating sheep with fluffy cotton balls on Chinese New Year to making Valentine’s Day cards for day care classmates, Renata can keep you and your little one(s)’s creative juice flowing. Talk Nerdy to Me: Louise Chapman is a thoughtful blogger who writes about things that she is thankful for on every “Thankful Thursday.” Her energy of positivity easily influences readers and urges them to reflect on the little things in life that are worth appreciating. She also engages in harder conversations on important issues including adolescent suicide and anti-bullying. Styling the Inside: Jamie Dunlop Khau’s blog is about feeling good on the inside. She talks about running her first half marathon, helping her children develop a positive body image, and teaching children how to stay safe on social media. She is also good at posting tips for last-minute gift ideas, be it for Christmas or Valentine’s Day. SewCreative: Blogger Crystal Allen makes cooking look extremely fun. Her cooking adventures are full of experimentation and include recipes like homemade raspberry vinegar recipe and bacon chocolate chip scones with maple and sea salt drizzle recipe. In addition to wonderful cooking ideas, Crystal crafts and shares tips on how to give an ordinary IKEA stool a makeover.